Marketing : Benefit from great features such as ambidextrous design and stay at your peak creativity without emptying your wallet. 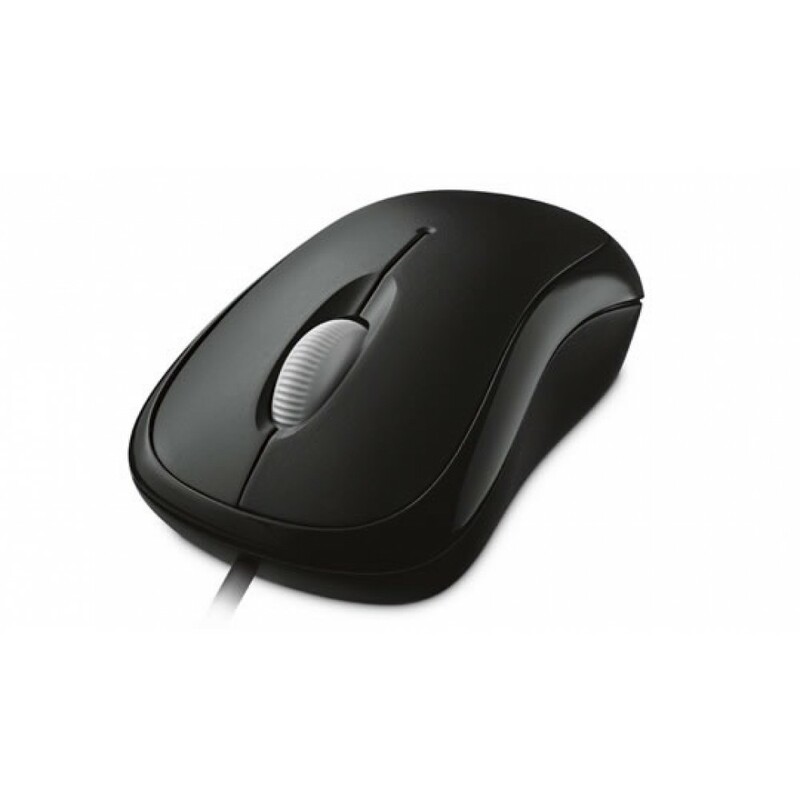 With this mouse, you can rely on optical technology for smooth, precise control. Use the scroll wheel for quick, confident navigation and customizable buttons for one-click access to your favourite documents, music files, or functions.